YARN CAMP! REGISTER NOW TO HOLD YOUR SPOT! 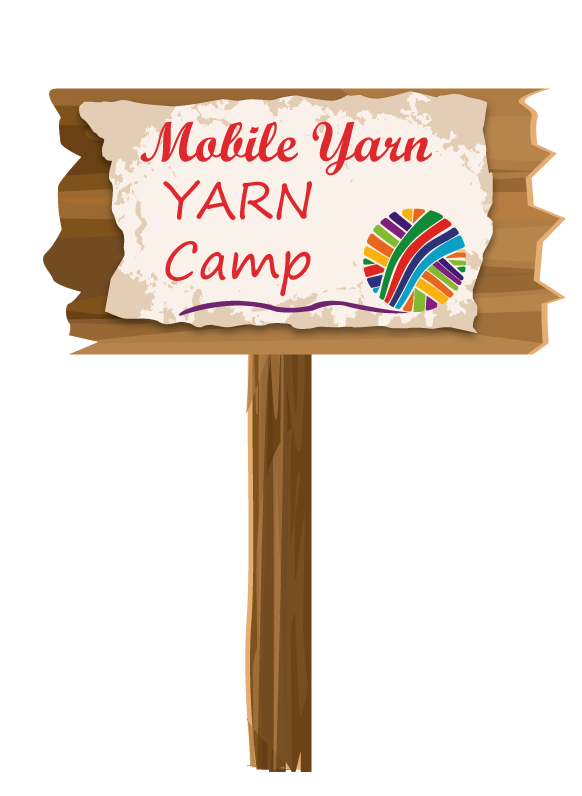 Yes, it's true, we are finally having our inaugural MOBILE YARN retreat! Right here in Mobile, at Central Presbyterian (corner of Dauphin & Ann Sts), where they have cute and comfy "rustic" dorm rooms on the third floor (there will be plenty of help carrying your stuff up and down). Sleepaway camp for grown ups. TWO nights, Friday-Saturday April 26-27th, 2019. $60 includes all meals, and your two nights stay. We will also have lots of fun, exclusive classes, and swag bags from our favorite suppliers. Don't you dare miss it!